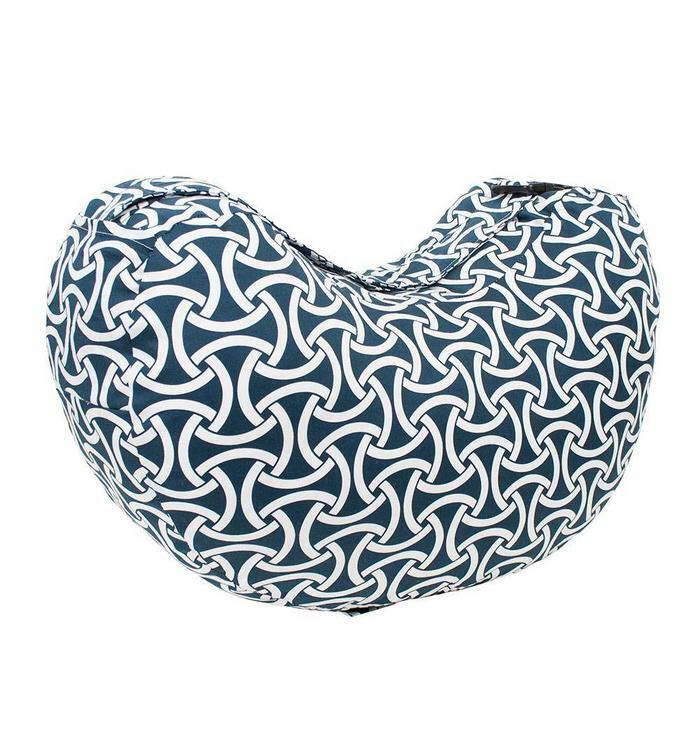 Featuring a repeating white arch against a rich dark blue, this geometric design works well with many outfits. 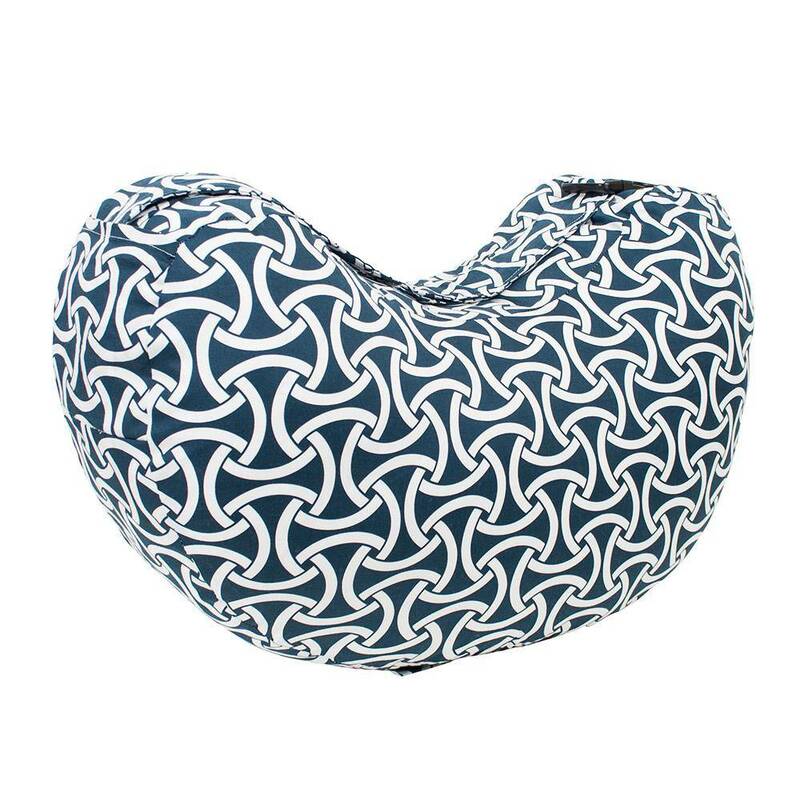 Created by a nursing mom, the Bébé au Lait Nursing Pillow puts baby at optimum height to promote a better latch. 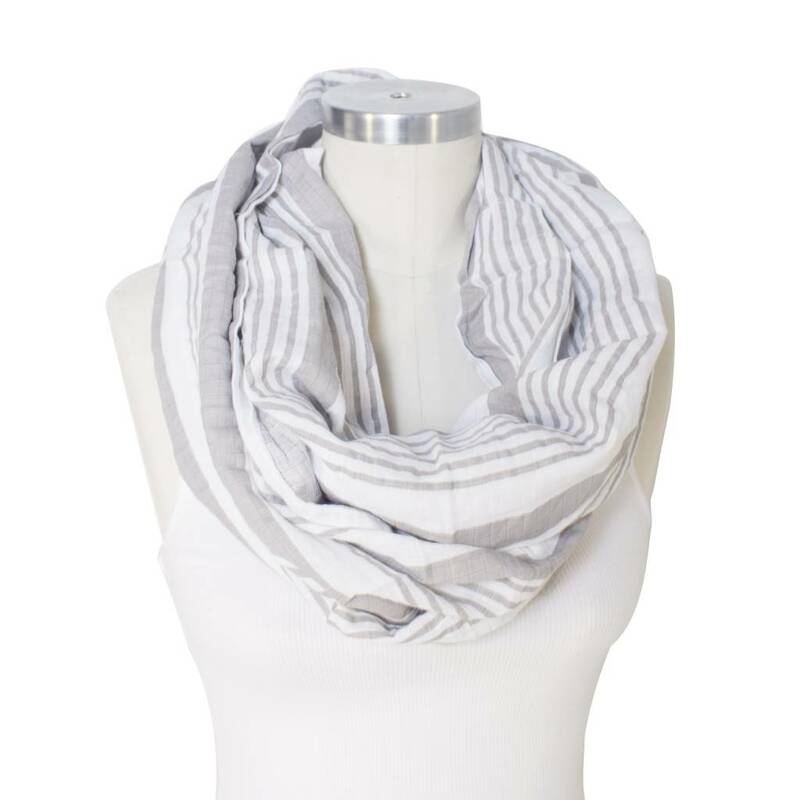 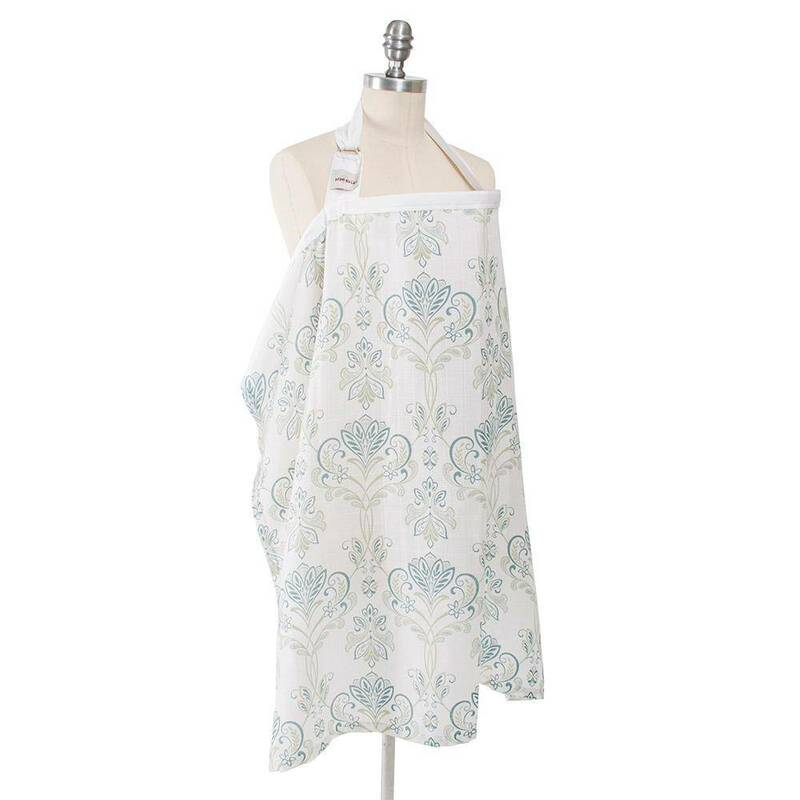 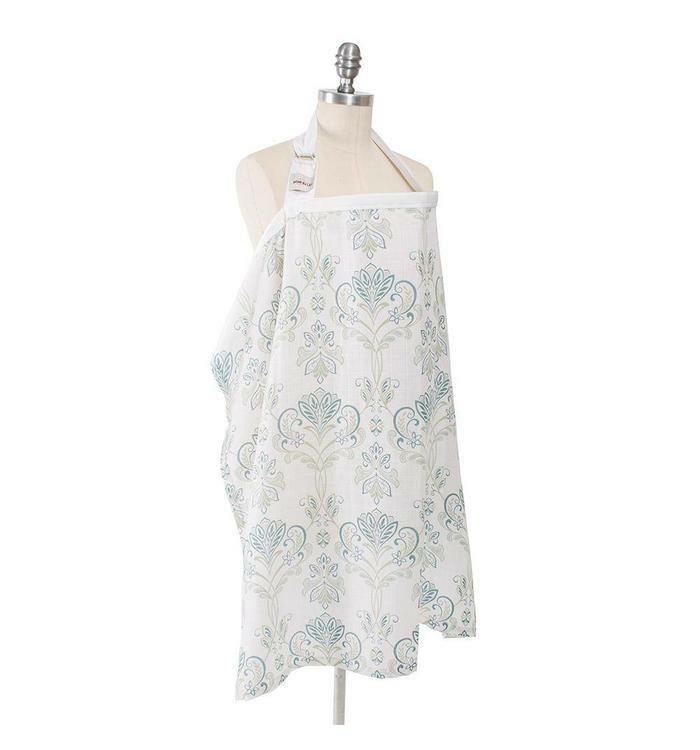 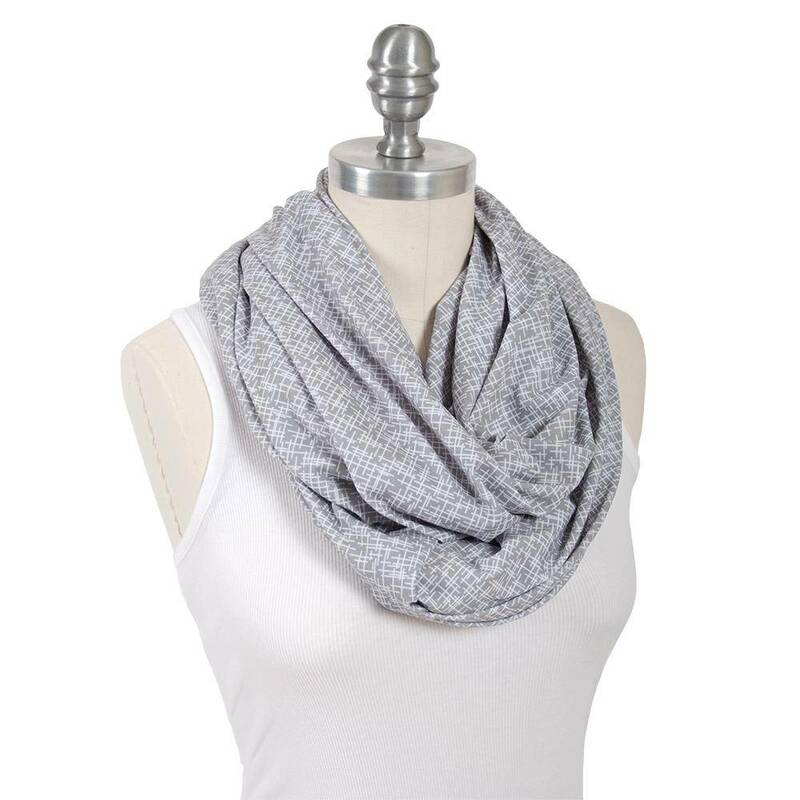 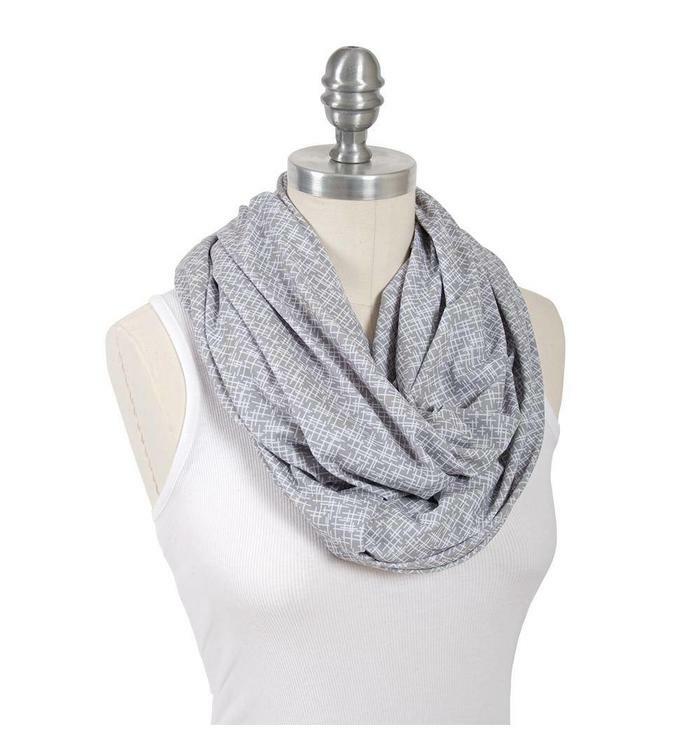 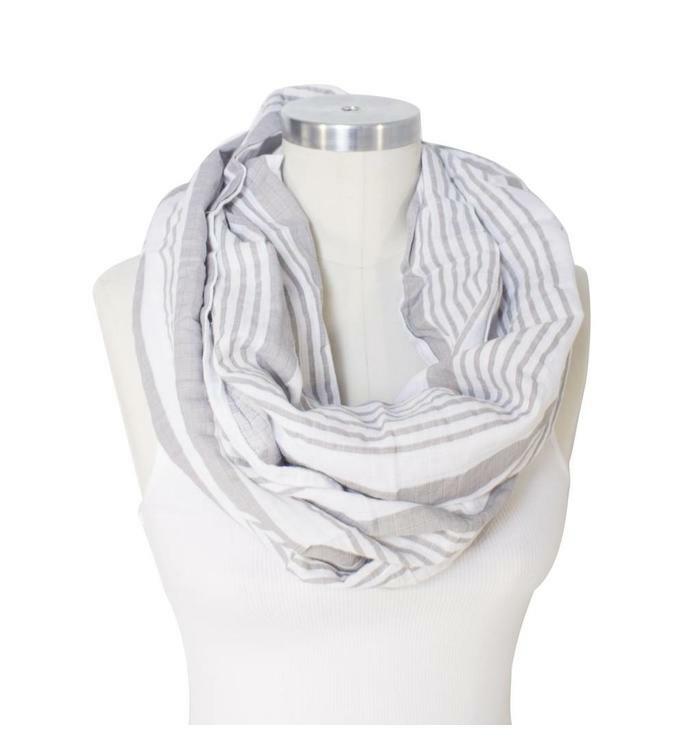 Two-in-one nursing scarf, All-around coverage , sized for mom&baby, lightweight and soft.